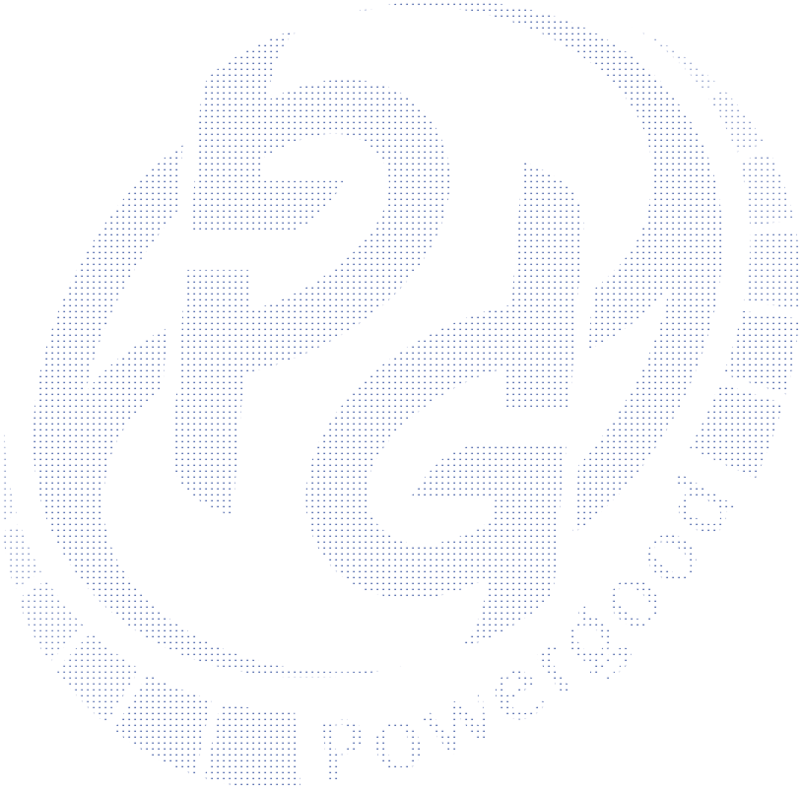 DOSA 1/4 Brick Compliant | PowerGood Technology Research Group Co., LTD.
MQB series Quarter Brick converter is composed of Isolated, board-mountable, fixed switching frequency DC-DC converters that use synchronous rectification to achieve extremely high power conversion efficiency. These DC-DC converter modules use advanced power processing, control and packaging technologies to enhance the performance, flexibility, reliability and cost effectiveness of mature power components. Each module is six-sided metal case enclosed to provide protection from the harsh environments seen in many industrial and transportation applications. 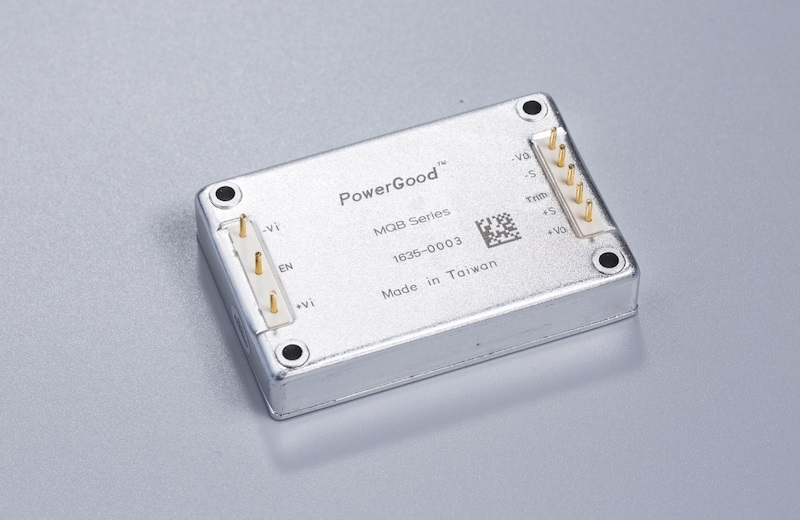 PowerGood DC DC CONVERTER - MQB series is a range up to 100W and with high performance. MQB also fixed switching frequency and provides predictable EMI. Further standard features include out current limit and short circuit protection / output over-voltage protection / out voltage trim range of -10%, +10% and input under-voltage lockout. Each module is supplied completely encased to provide protection from the harsh environments seen in many industrial and transportation applications.